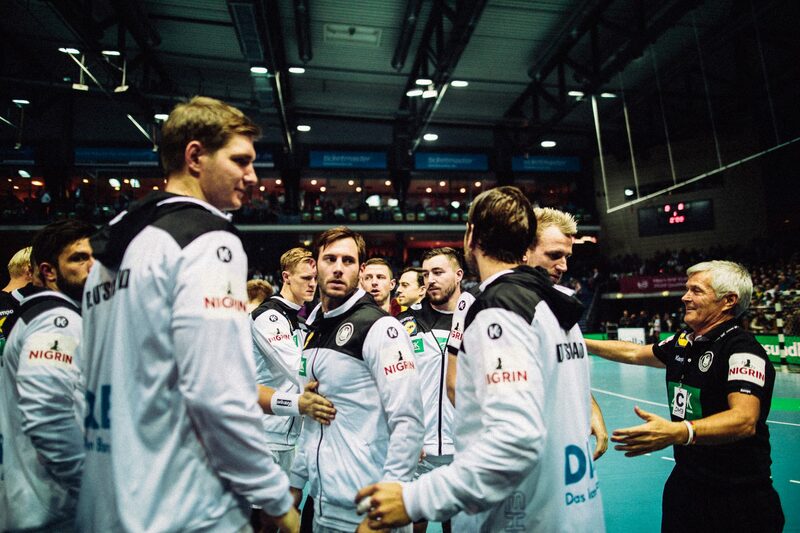 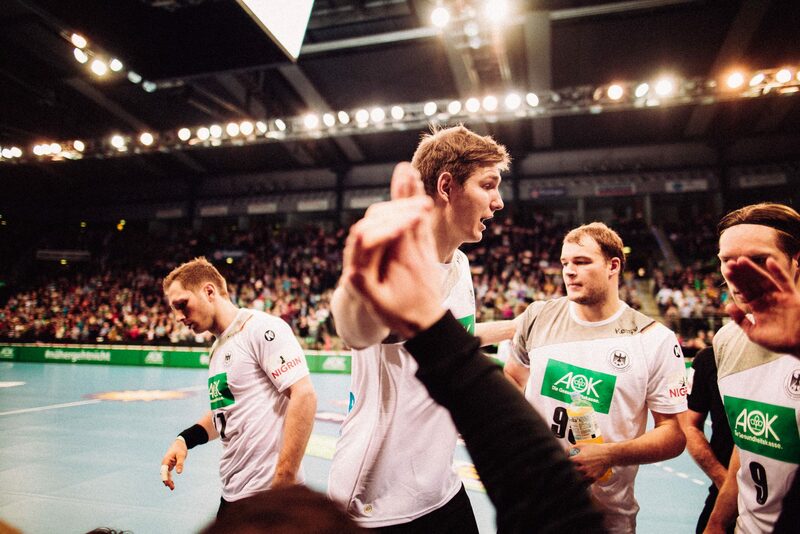 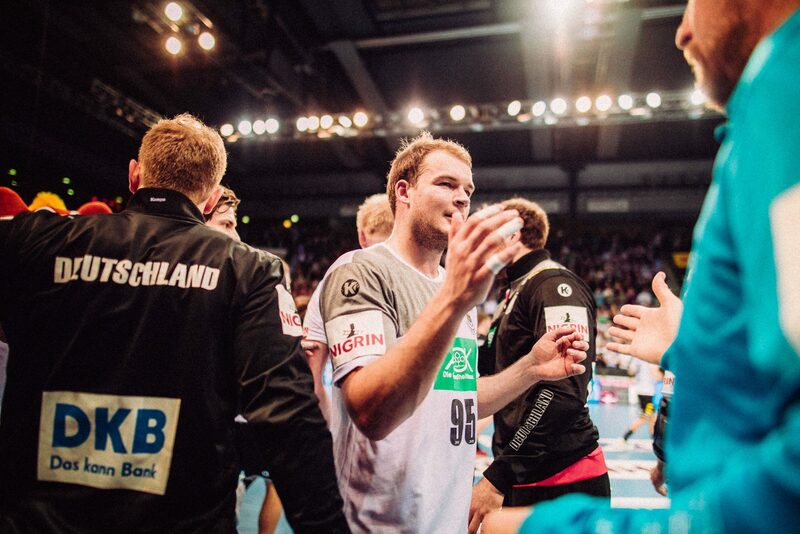 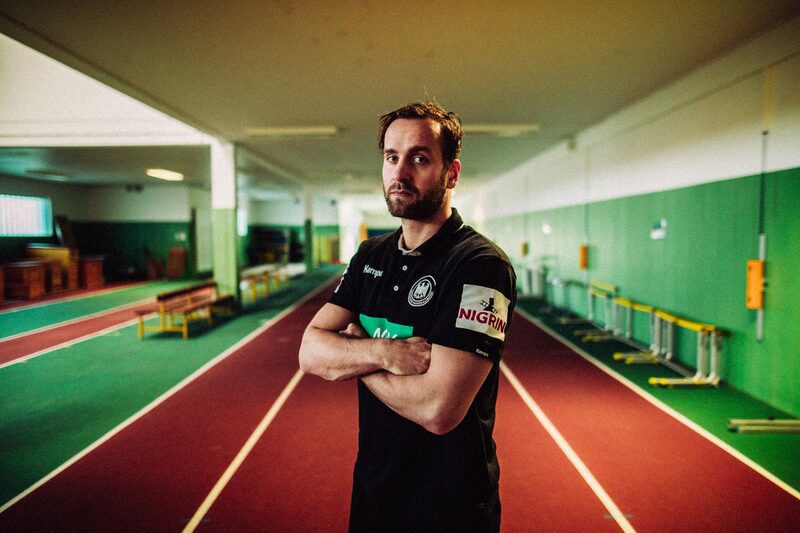 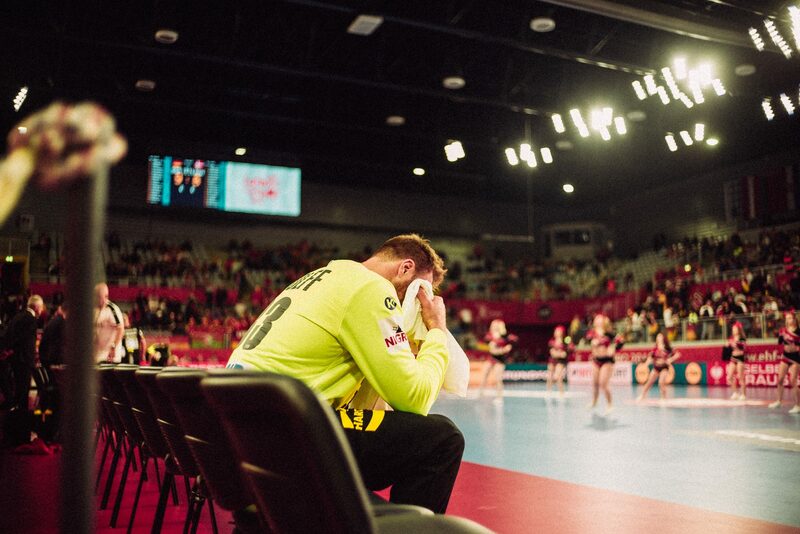 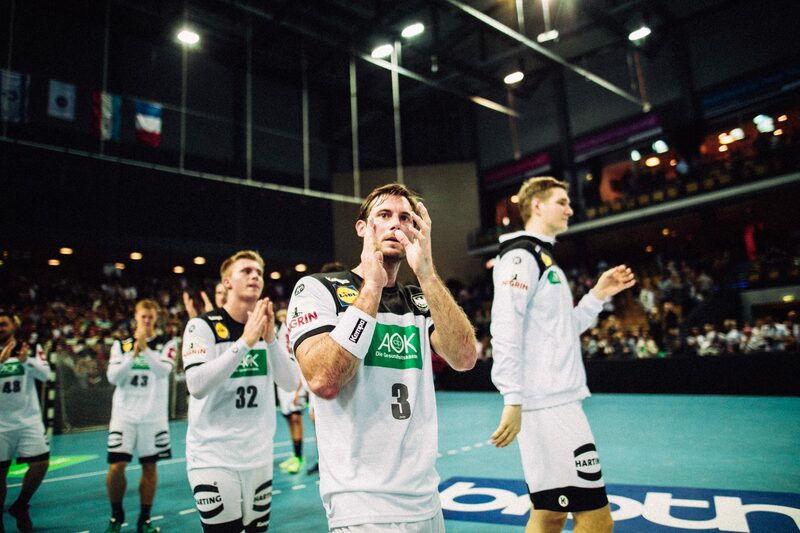 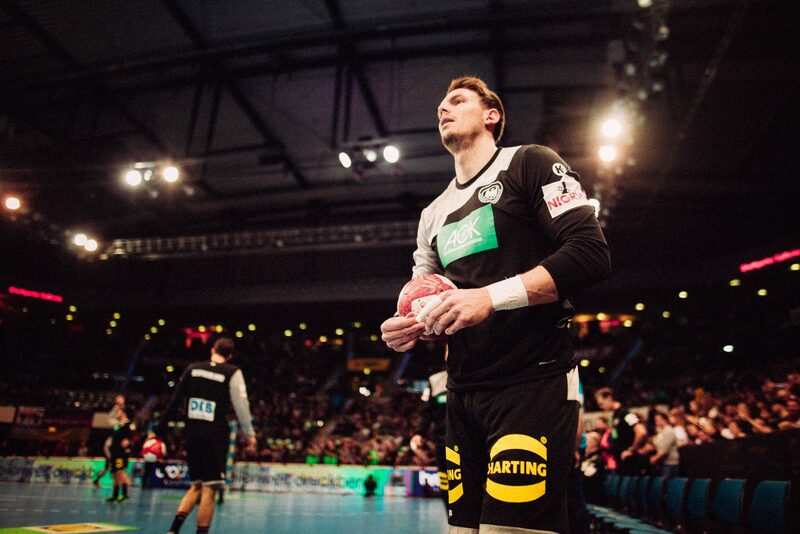 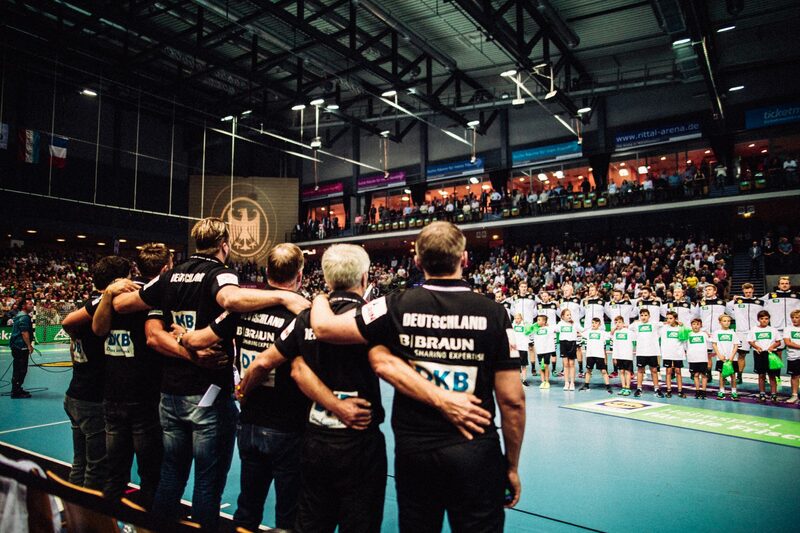 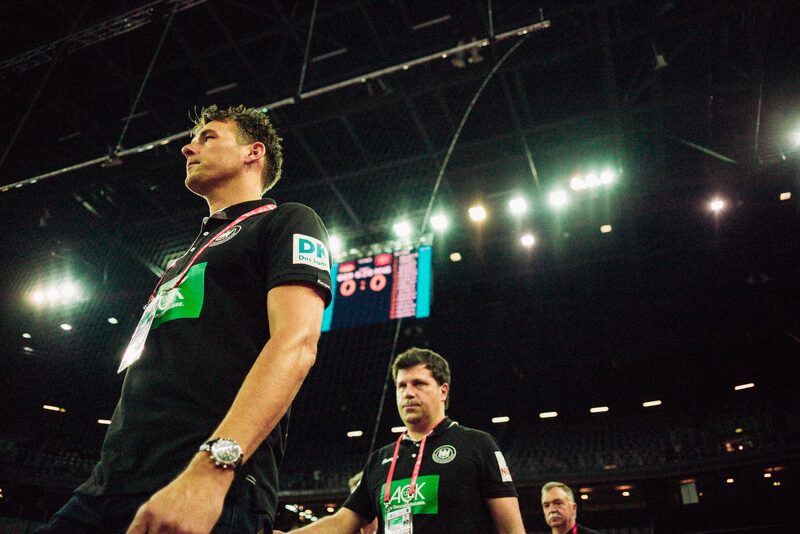 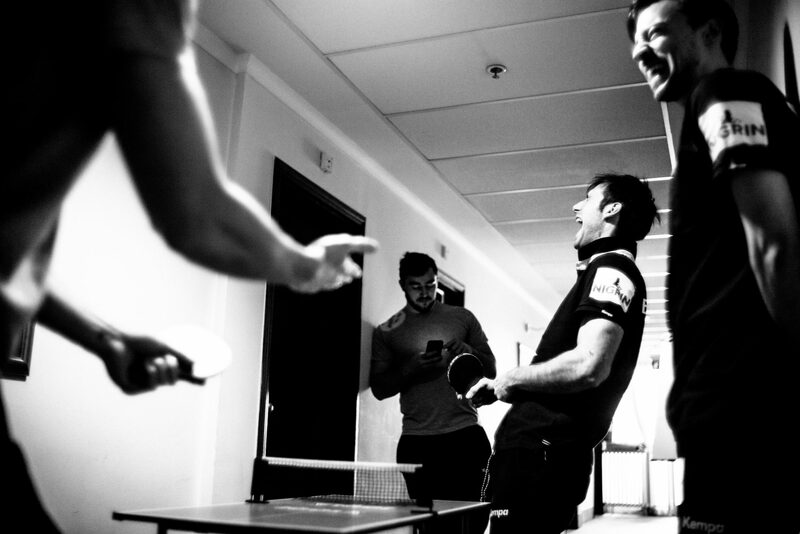 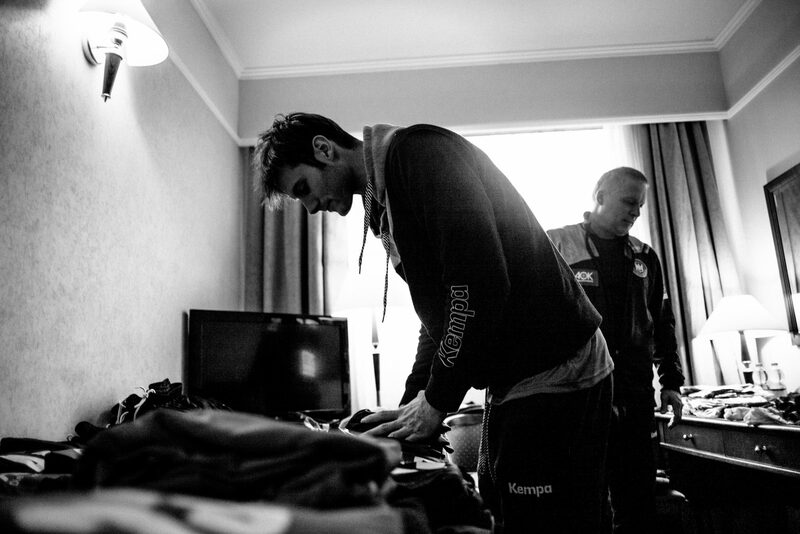 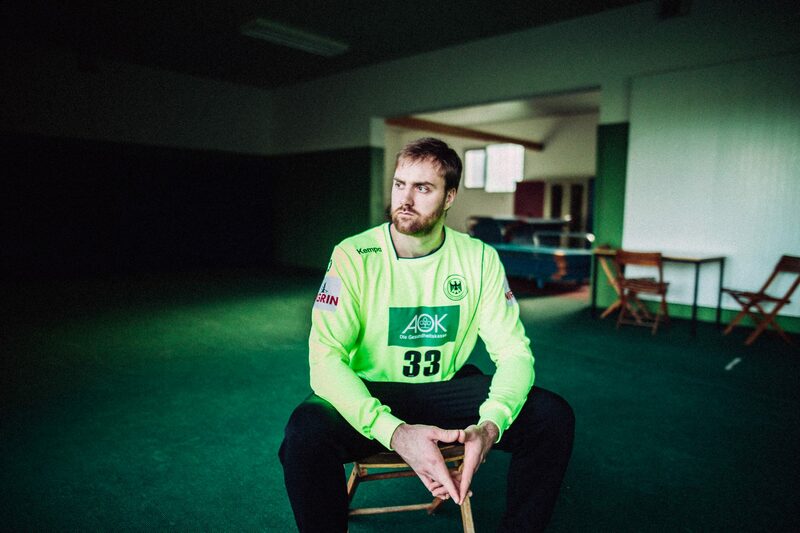 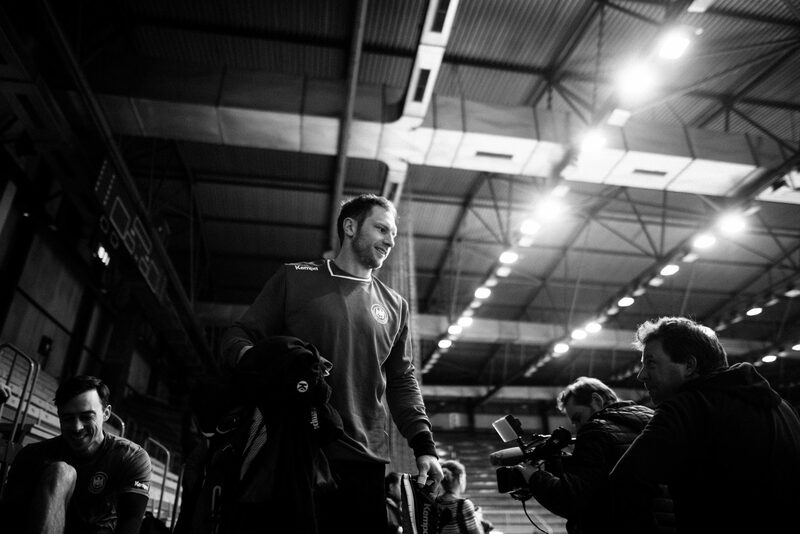 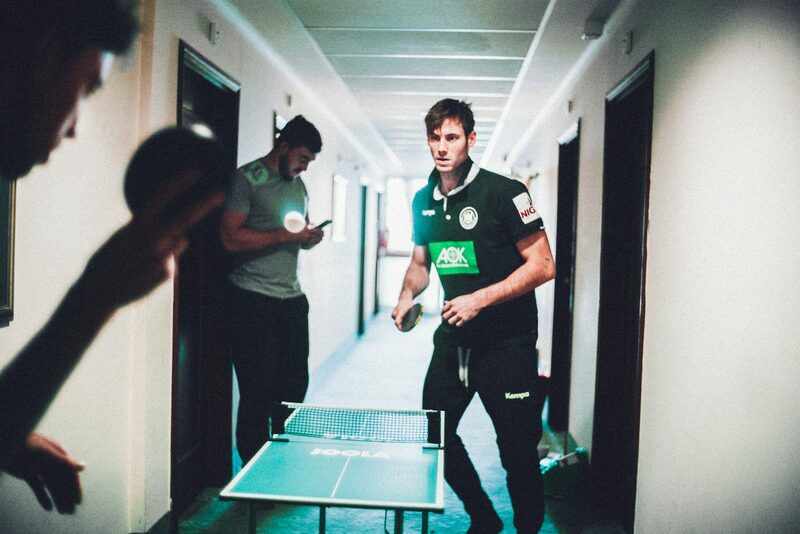 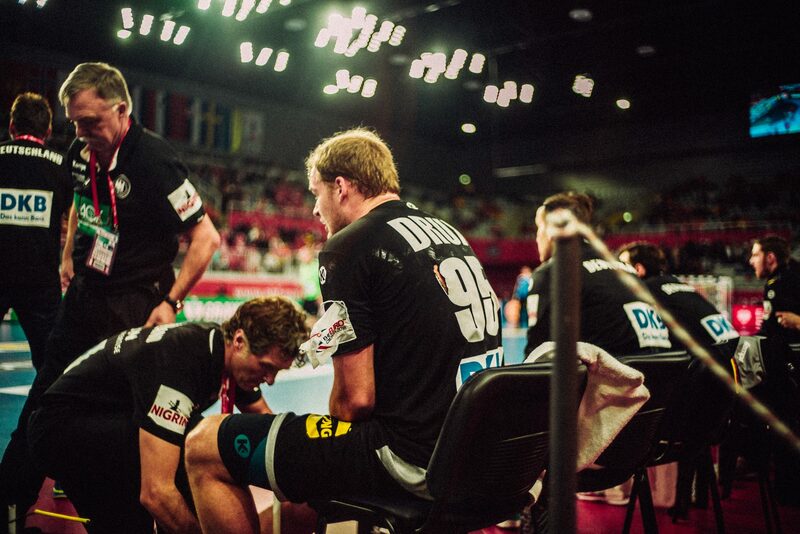 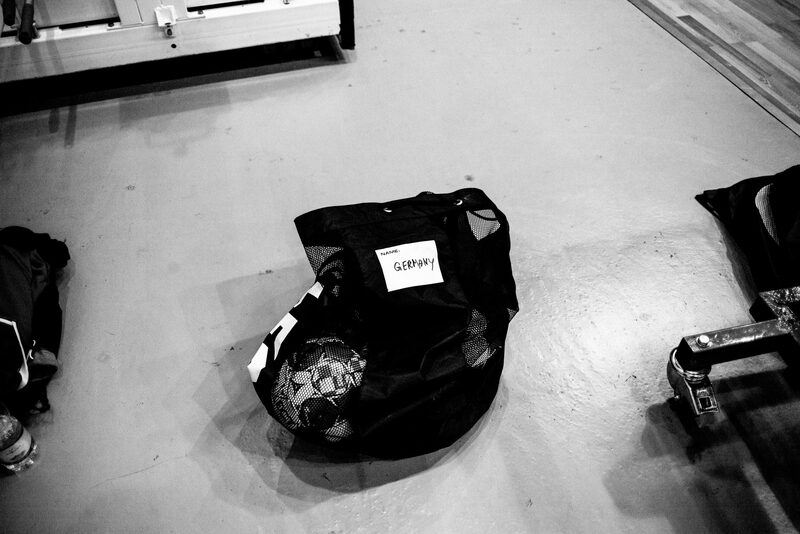 The German National Handball Team is preparing for the European Championship in Croatia. 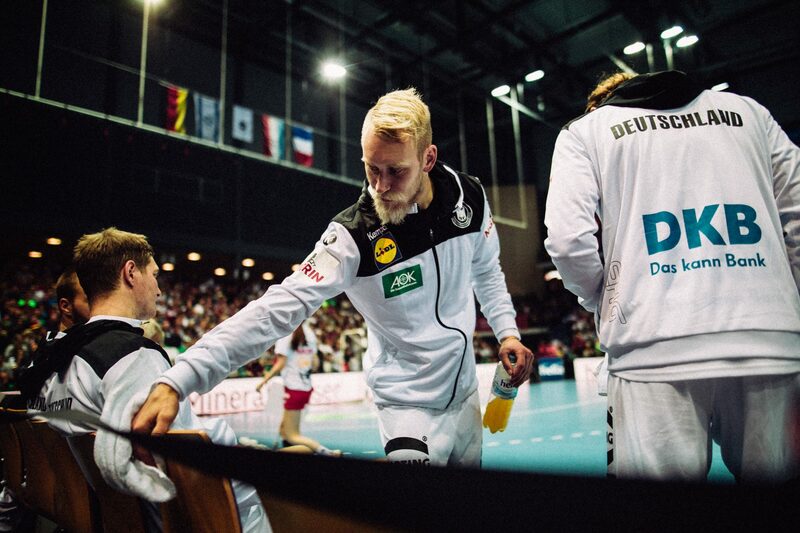 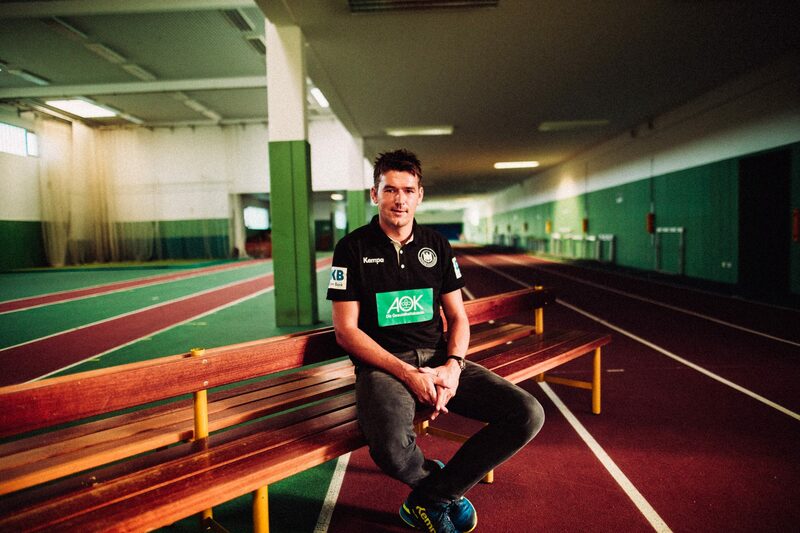  Despite always being in the shadow of the famous soccer players, the “Bad Boys” are without a shadow of a doubt the most physical and one of the most talented sport teams in Germany. 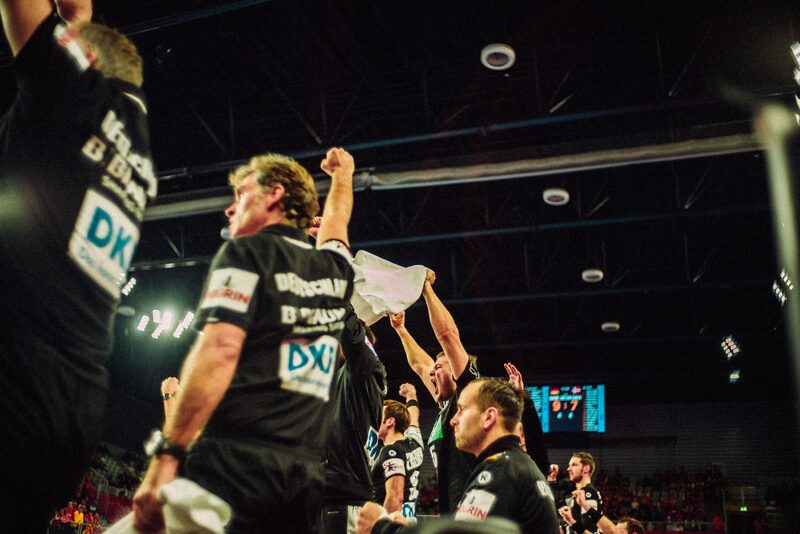 With a new Coach and a lot of motivation, they will try to defend their 2016 win and proof that they are ready for the next big Championship.